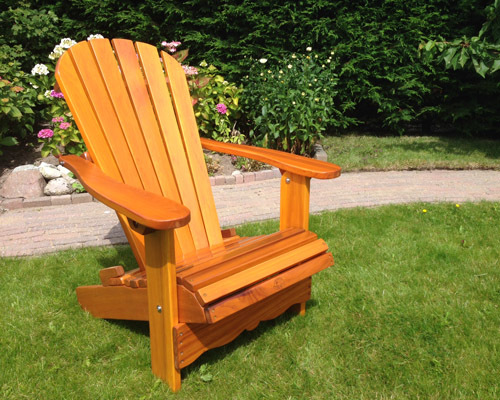 The Classic Adirondack Chair has fantastic seating comfort and is made of durable western red cedar wood, with FSC certification. 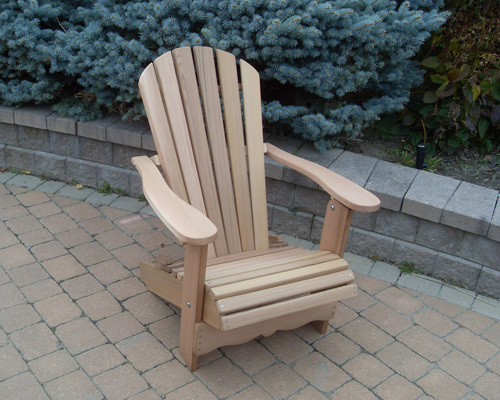 This Canadian garden chair, also called Canadian Chair, Muskoka Chair or Bear Chair, is standard fully foldable and surprisingly lightweight. 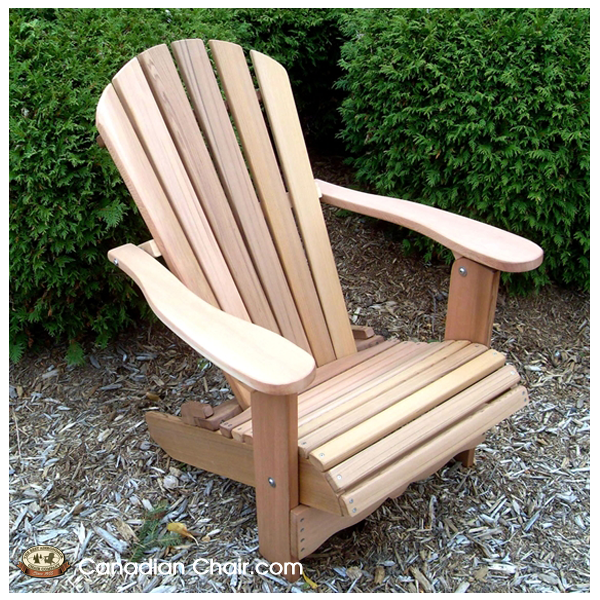 The 25-mm thick western red cedar wood gives this classic chair not only its long life but also its very solid and robust appearance. 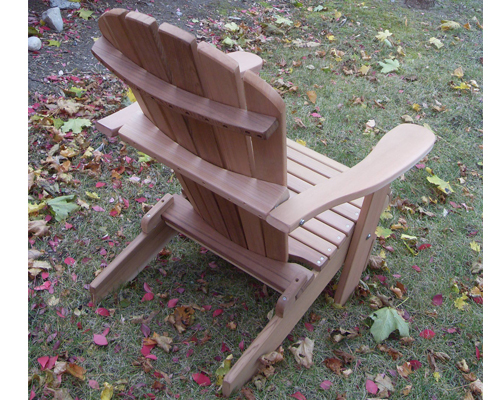 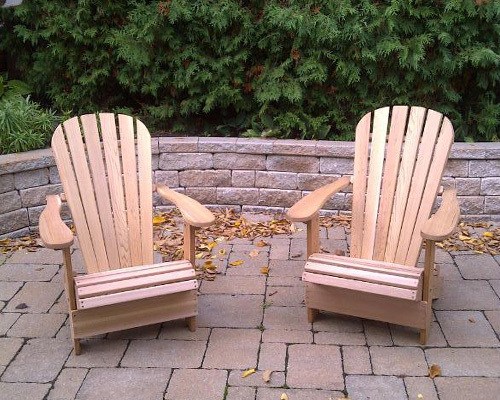 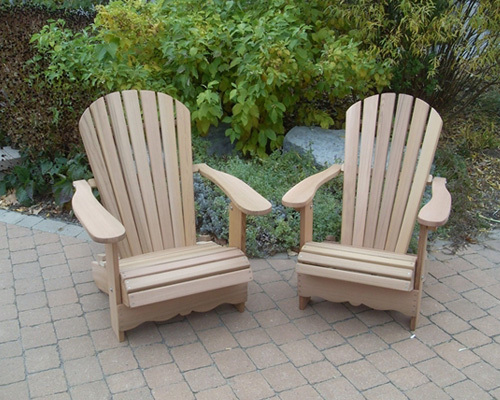 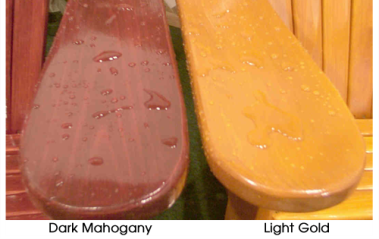 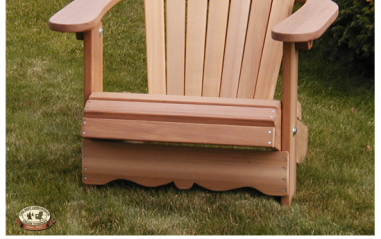 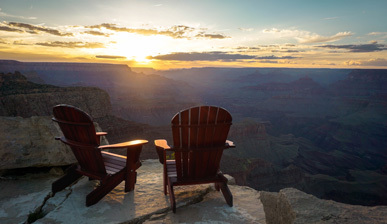 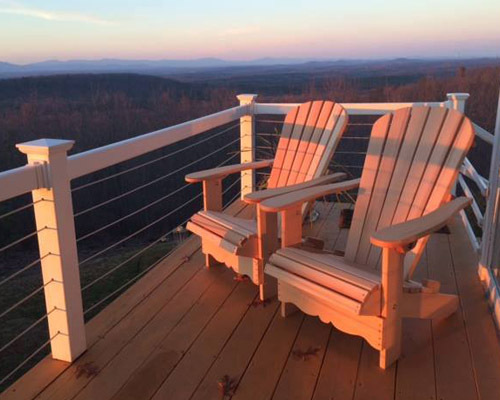 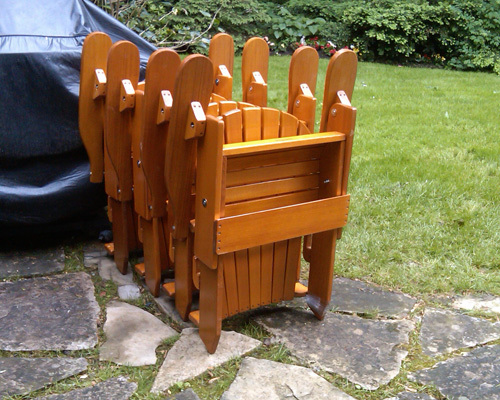 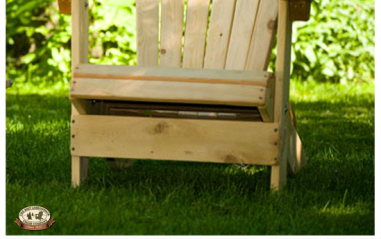 You’ll be amazed by the quality and comfort of this original Adirondack Chair from Canada! 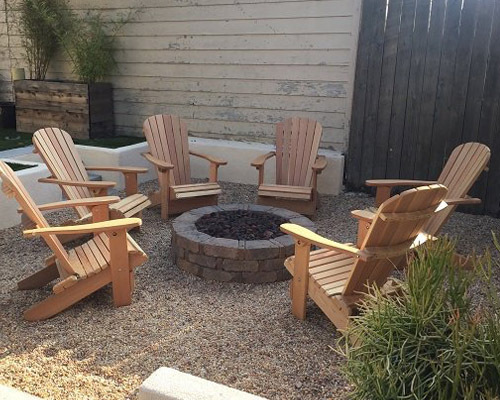 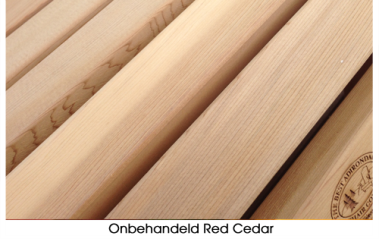 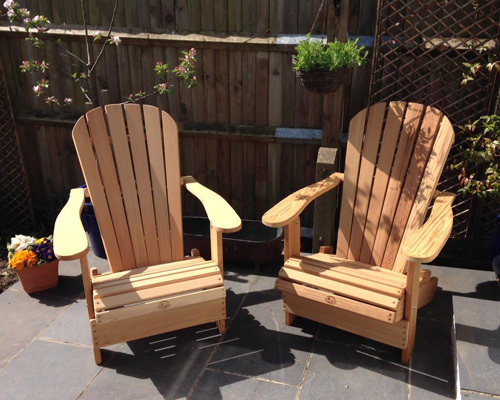 The unique thing about the Classic Adirondack Chair is that it is fully foldable, with the advantage that you can easily store it outside the seasons in your garden shed or garage.